So far me and Nate are so very close to finishing we are currently on try 91 so I think we will get it soon. We are thinking of changing the dominos because they don’t seem to be falling down very well. We have also been having so much fun so far! The reason why the dominos and the tube and the train tracks and making the ball go into the net the hardest because what keeps on happening with the dominos is since I don’t have many of them they are very far apart which means that they might not hit every single time. That is one of the reasons why we have had so many try’s. 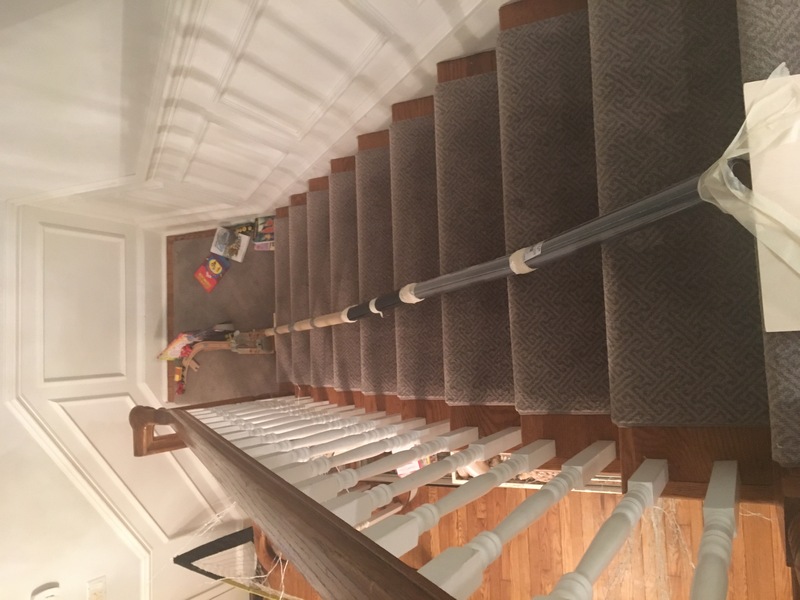 Now the tube is hard because we have to tape it to a ramp but it keeps falling down because it is so steep, it is also hard because it is quiet difficult to get the marble threw the tube. now the train tracks are hard because since the marble is falling with so much force when it hits the train it goes very fast. That leads to the train falling of the track. Finally it is hard to put the ball in the net because we have to balance it on the track which is very hard to do and it is difficult to get the train to hit the ball directly in the middle.